Here’s a sneak peek into the world of La Cartera! New design ideas for the weekend, special events, and first words. I have entered my blog into the Company Style Blogger Awards 2013! Please nominate me in the Best Crafting Blog category. You can do so by clicking on the link. All you have to do is click the link above & nominate my little blog! I hope everyone had a chance to check out my Creme de Menthe Purse. What do you think? 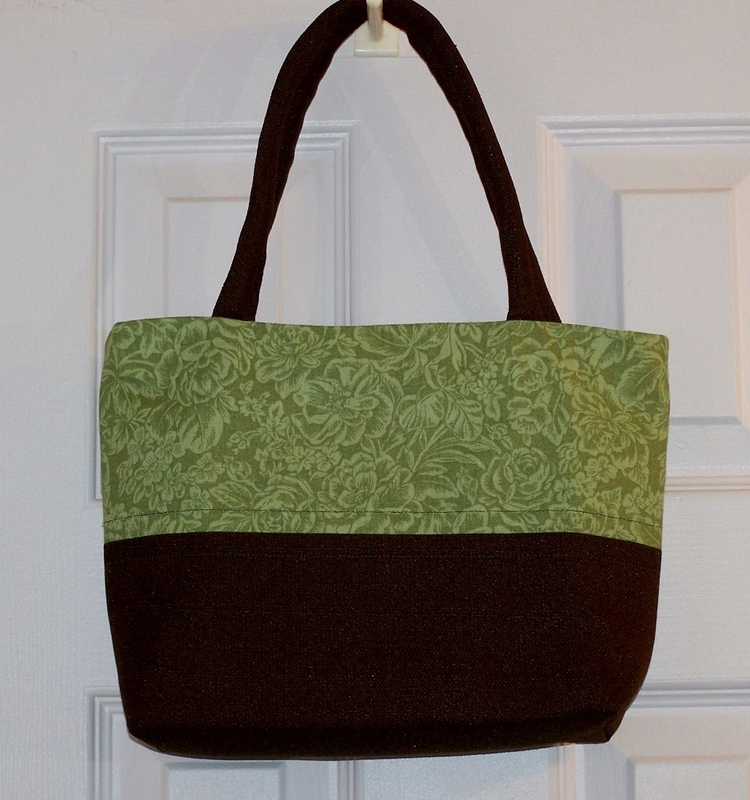 Making this purse inspired me to finally take the plunge and make that large tote bag. I also thought that this should be a trio of sorts too. So I am considering making a wristlet to complete the set. I will post on Sunday to let you see how my plan worked out. Since this is a new adventure for me, I think it’s only fitting to end with the first words I’ve spoken while on this adventure, instead of last words for the Sneak Peek Friday’s postings. I’ve set a deadline for myself…to get the Etsy Store up and running. I’m a procrastinator of sorts, but I always get “er” done. That’s being a little hard on myself, but It keeps me motivated. Sunday is my deadline, so if you get a chance, stop by and take a look or share with a friend. I hope you’ve checked out the badge and website for Craftori. I have several tutorials featured there and received impressive traffic from them. An aggressive marketing team really pushes your product, especially on Twitter. I Love Craftori! Well that says it all. Thank you again for the support and participation in the purse giveaway. If I had my way I would give a purse away a month. Oh wait, I can do what I want… I’ll let you know what I come up with. Here’s a big Hug to everyone who takes the time to like, share, and comment on my blog post! I received 500 likes…. WHOO HOO! Thank You for your Support! 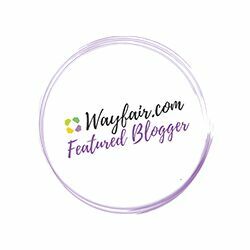 Please nominate my blog for the Best Crafting Blog category . 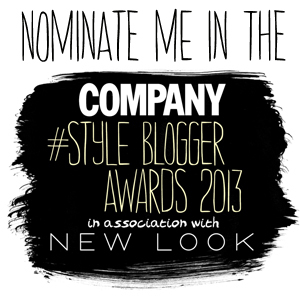 You can click the link here>>> Company Style Blogger Awards 2013! A girl with a dream! Stay tuned there’s more to come from La Cartera.